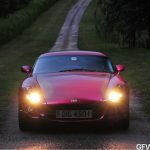 After a gorgeous photoshooting about a stunning TVR Cerbera in blue paint (the car was actually for sale in France: maybe anyone fell in love with those great images and bought the car?) 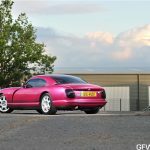 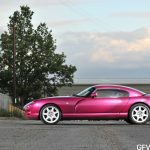 I found some other very nice photos of TVR Cerbera 4.5 in raspberry paint (take a look at the raspberry marmelade of some days ago). 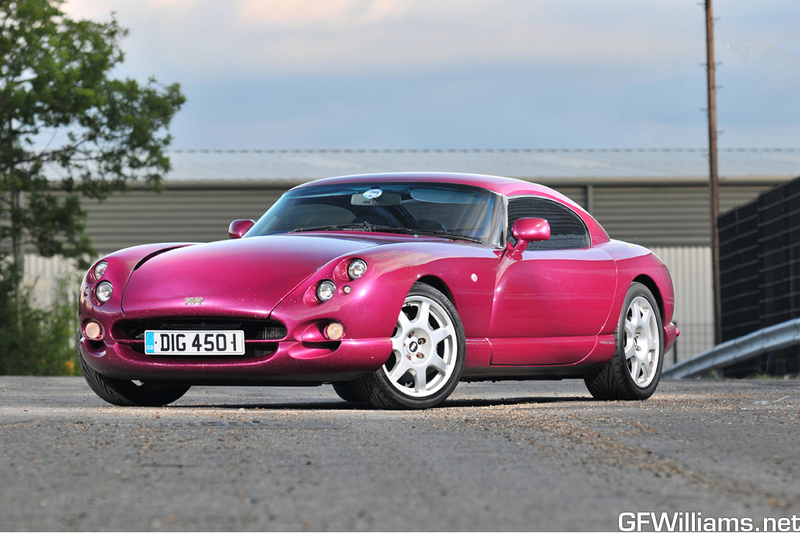 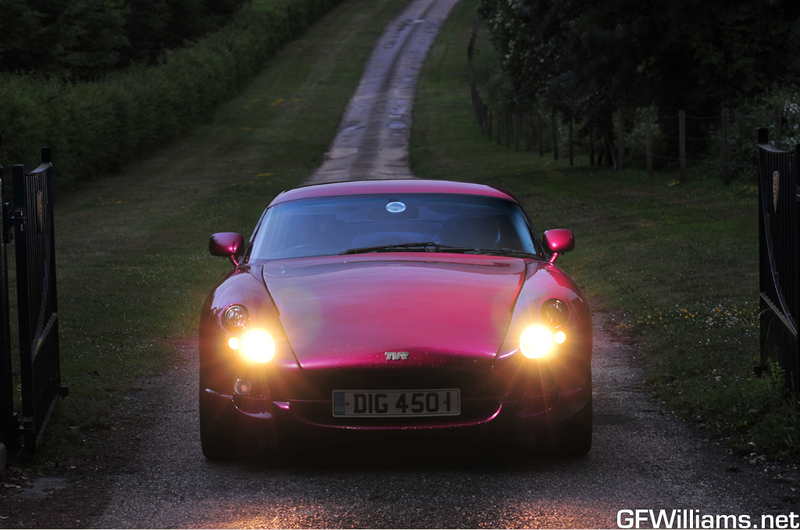 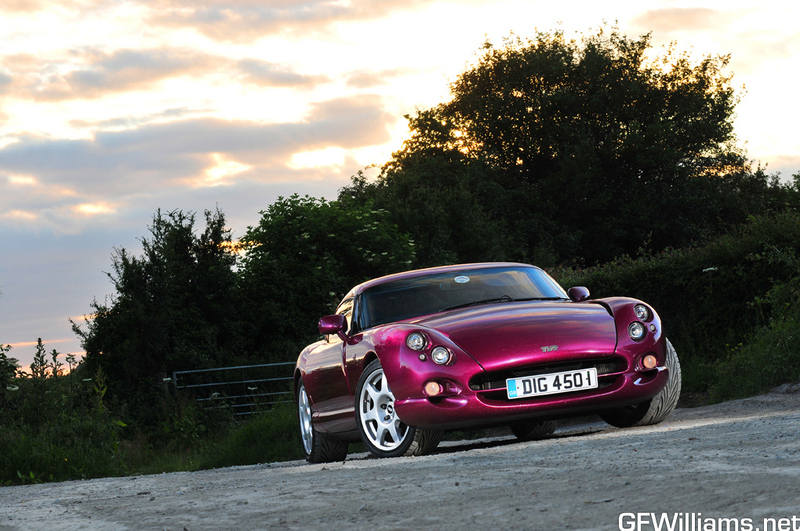 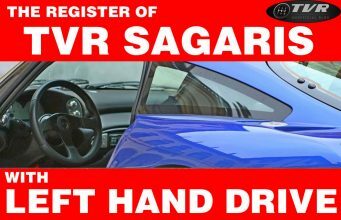 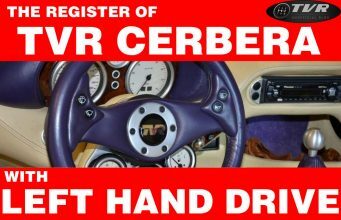 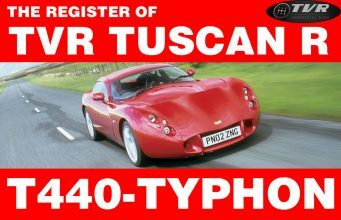 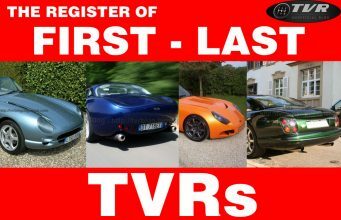 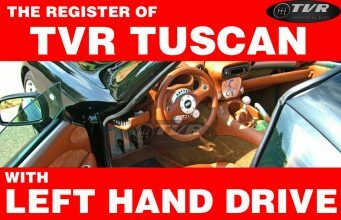 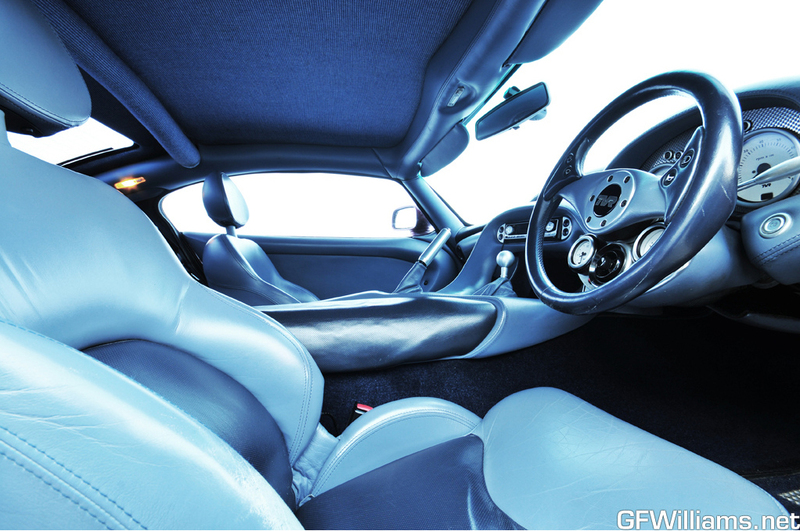 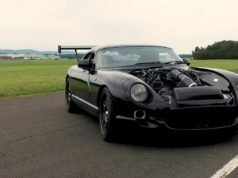 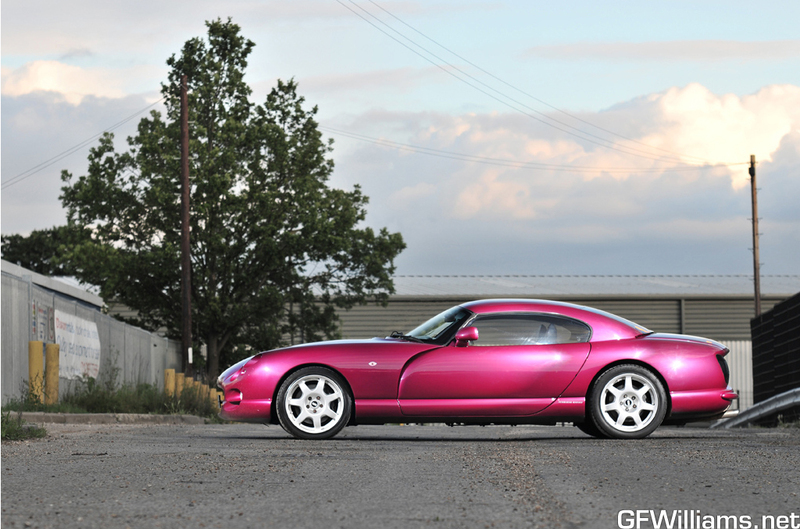 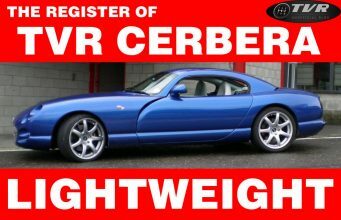 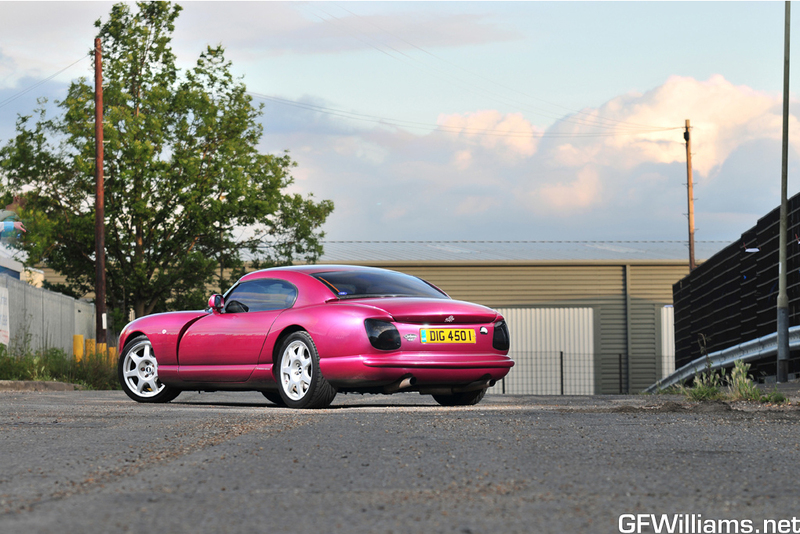 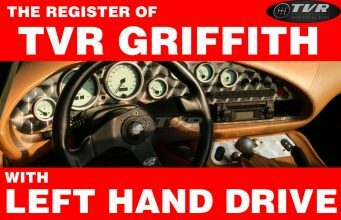 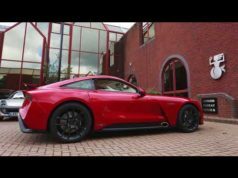 which is the best color for a TVR Cerbera? 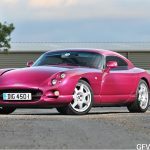 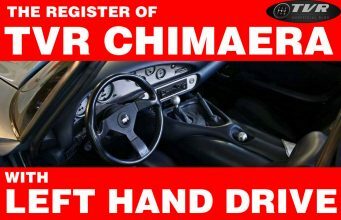 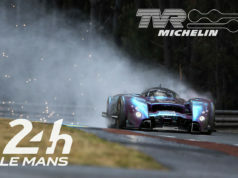 Thats the most beautiful car ive ever seen!